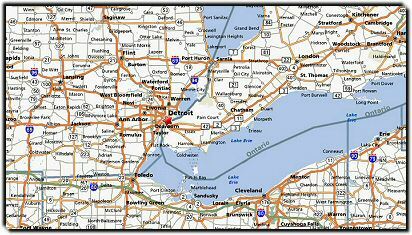 Providing airport transportation in the Detroit, MI area; to and from Detroit Metro Airport. Offering executive transportation service that includes luxury sedan, limousine, or passenger van travel. 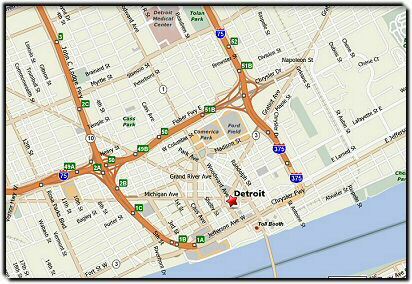 555 Metro provides professional service whether you're in need of transportation to and from Detroit Metro Airport, an evening out on the town, or group transportation for business purposes.